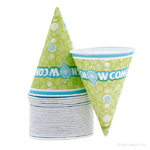 Are you having a birthday party, a family reunion, or a pool party? Then these color changing spoons are what you need. 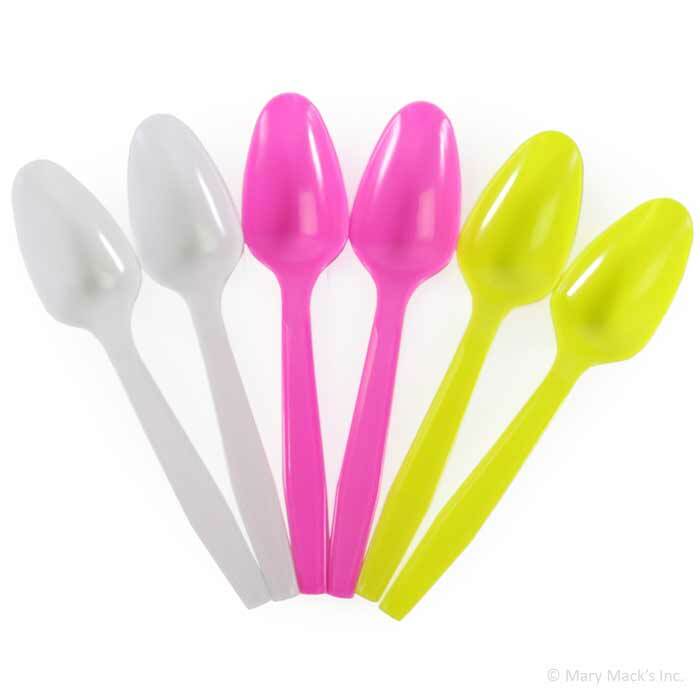 These strong, plastic spoons are 5.75 inches long and feature color changing magic! 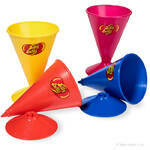 Enjoy your shaved ice or snow cone with a colorful flair. 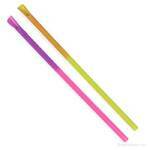 At Hawaiian Shaved Ice, we carry this pack of 50 color changing spoons in three different colors. 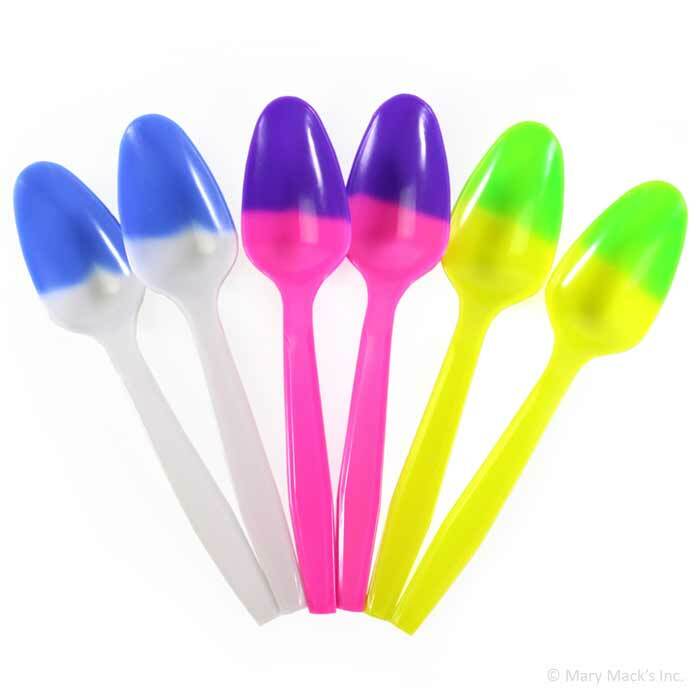 Get your color changing spoons either in pink that change to purple, yellow that change to green, or white that change to blue and have a blast with hint of magic!